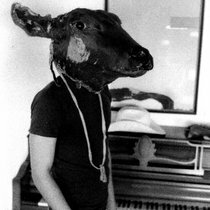 Patric The first three songs of the coming album. 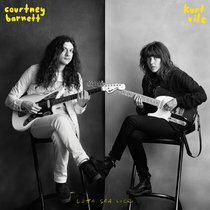 Just blew me away. 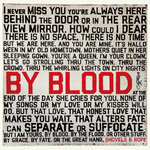 Powerful, emotional, makes me dance around the room! 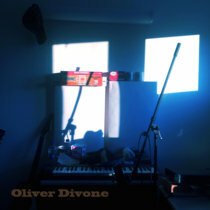 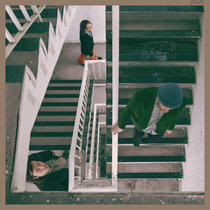 Looking forward for the album release! 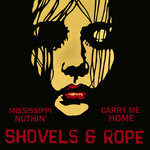 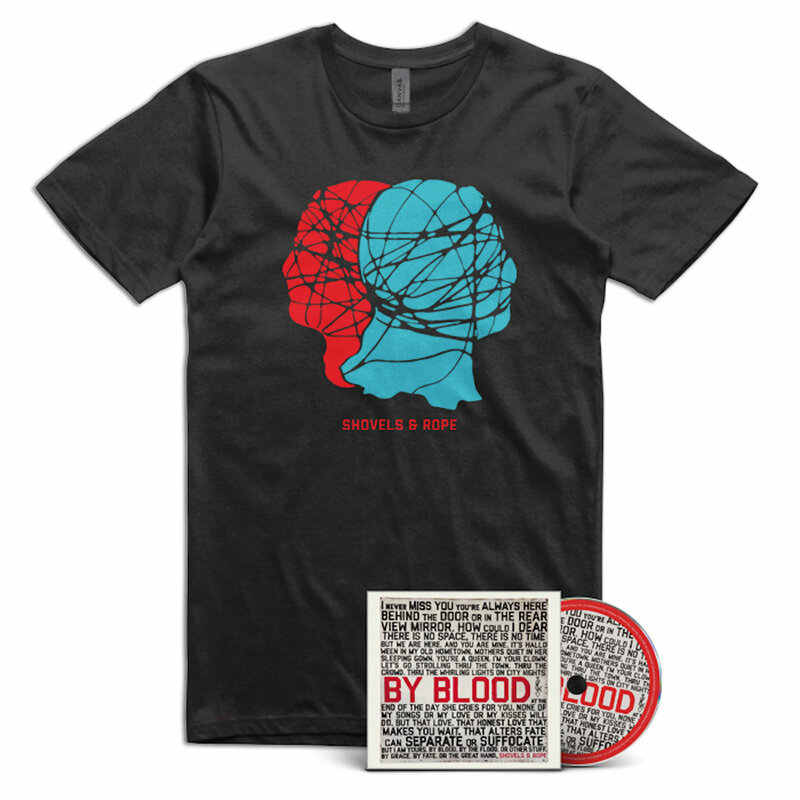 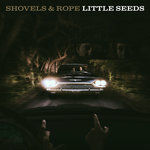 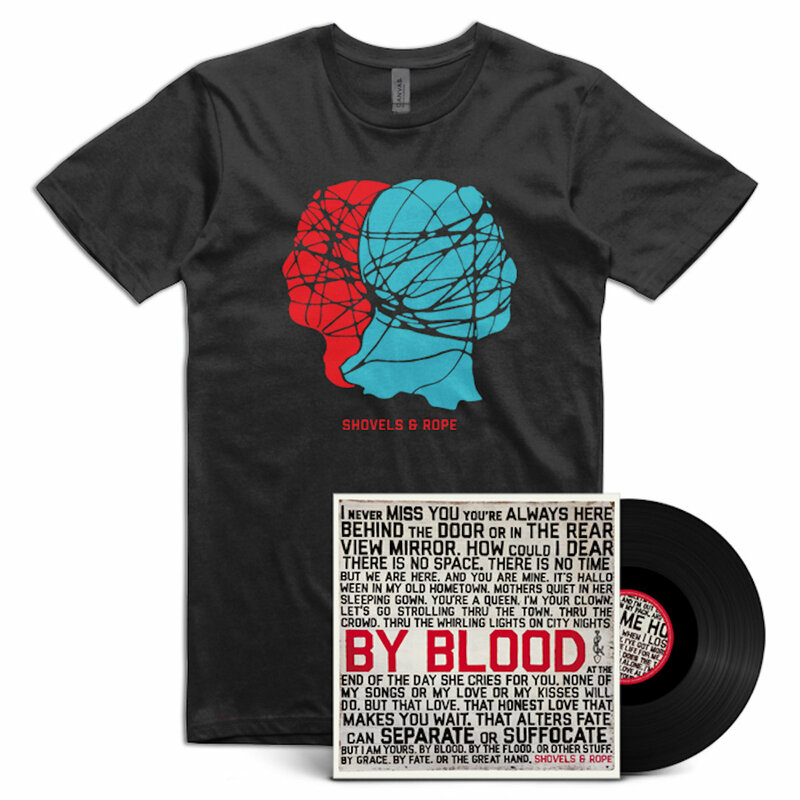 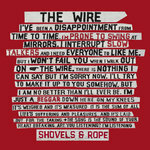 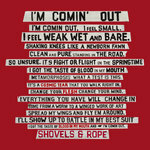 180gram vinyl of Shovels & Rope's new album By Blood bundled with a Shovels & Rope t-shirt. 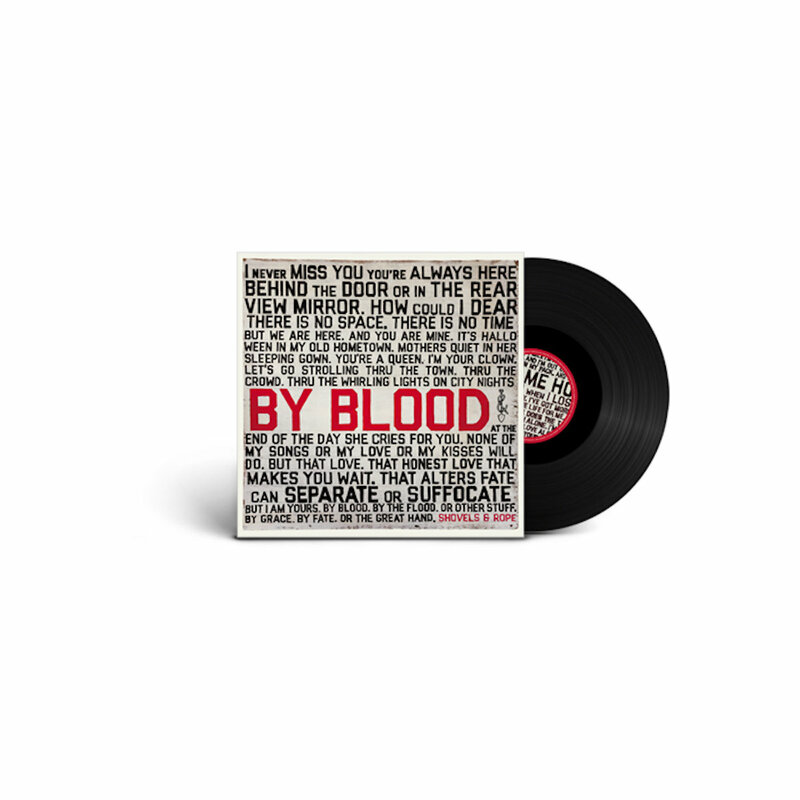 Includes unlimited streaming of By Blood via the free Bandcamp app, plus high-quality download in MP3, FLAC and more. 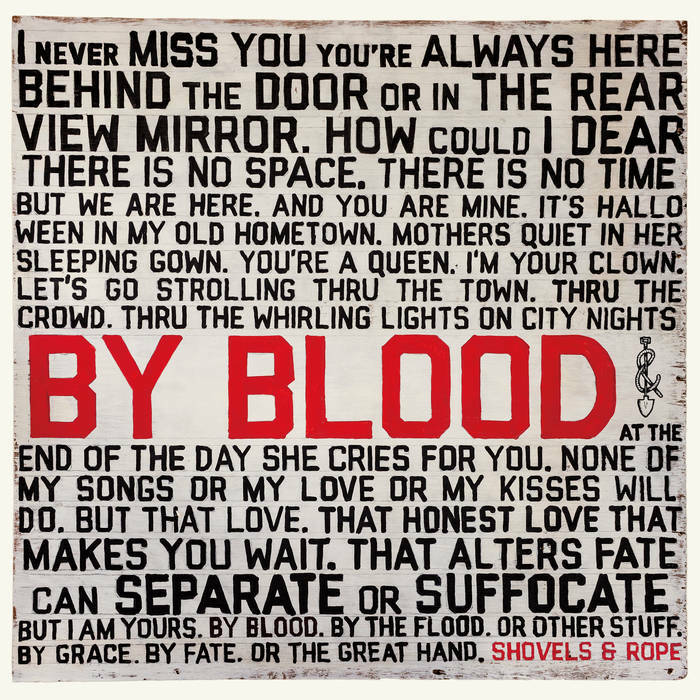 180gram vinyl of Shovels & Rope's new album By Blood. 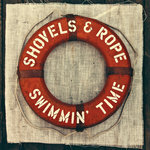 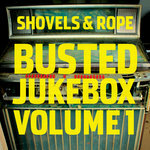 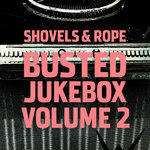 CD of Shovels & Rope's new album By Blood. 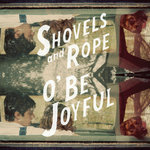 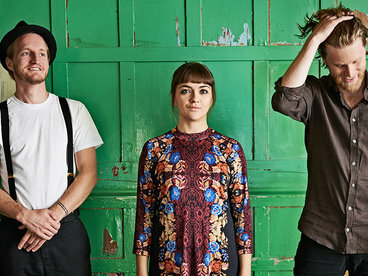 Shovels & Rope is one of the hardest-working bands out there today. 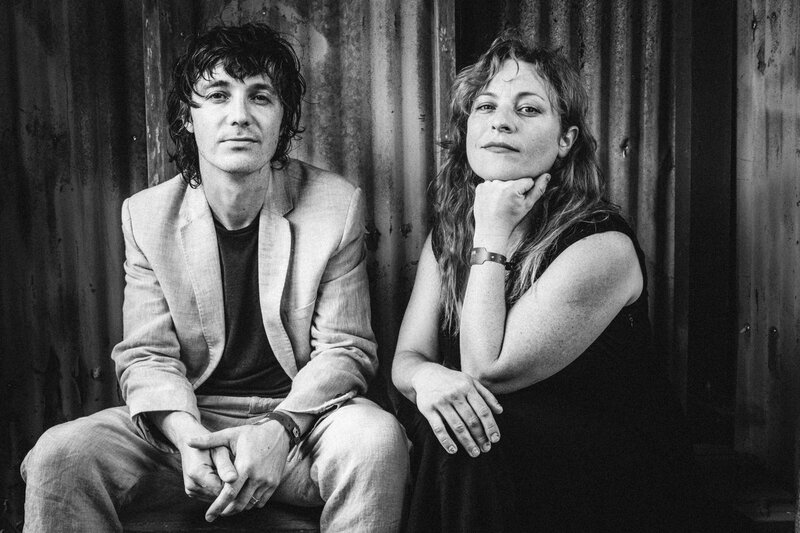 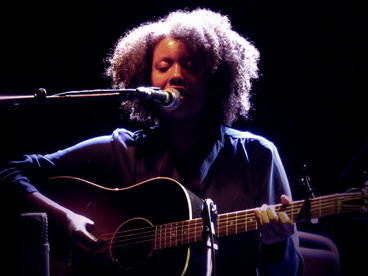 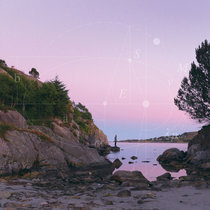 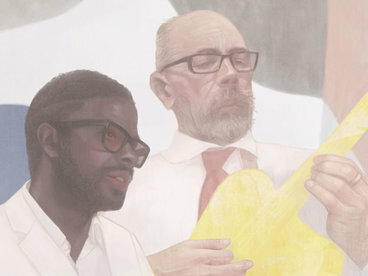 Throughout their career, Cary Ann Hearst and Michael Trent have constantly been touring, and all the while they’ve made music wherever they can, and recently they’ve taken on two giant new challenges; raising a (growing) family, and helming a successful music festival, Charleston’s High Water Festival. 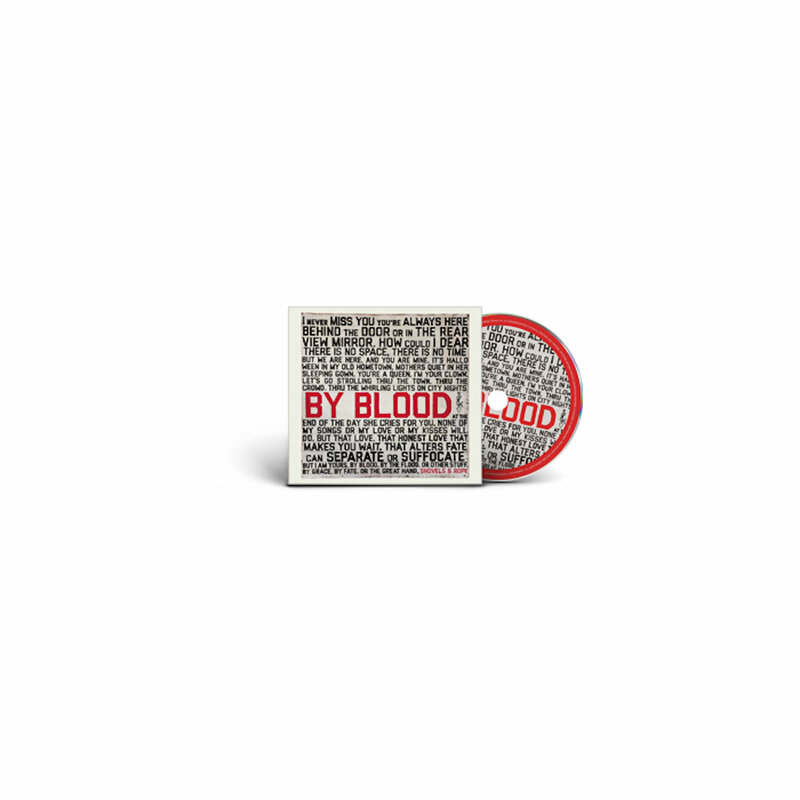 Their new album By Blood is a gritty, powerful look into their lives and the world around them, with tender songs commenting on their relationship, and human stories weaving throughout.